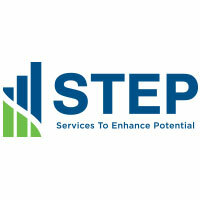 With the mission to support individuals in the pursuit of their chosen goals and the achievement of personal satisfaction in their lives, (STEP) Services to Enhance Potential has provided services and programs to persons with disabilities and other mental health needs in Wayne County since 1972. STEP’s support services include: support coordination, supported employment and self-employment services, job development, training, and skill-building. 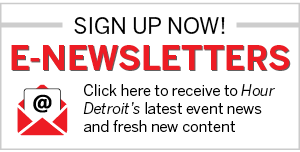 These are offered at four resource centers in Westland, Detroit, and two in Dearborn. 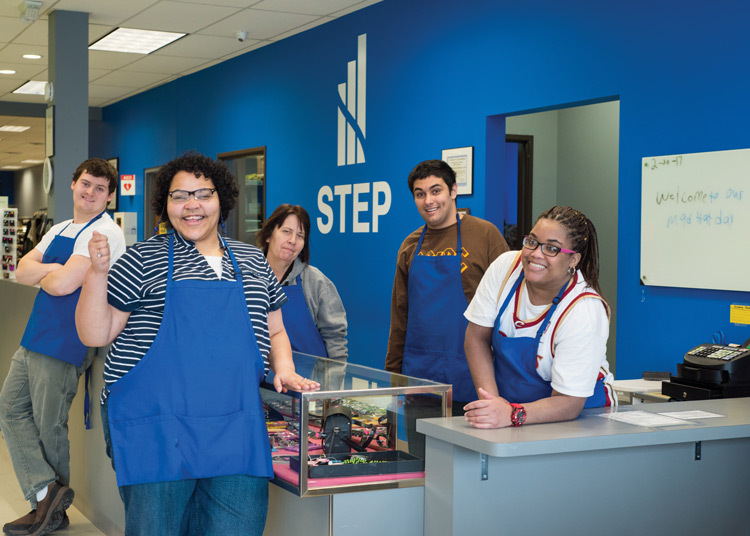 STEP also provides supported employment services at its STEP Thrift Store and Donation Center locations (formerly known as Tried and True Thrift Stores). STEP is the owner and operator of three STEP Thrift Store and Donation Center locations in Dearborn Heights, Wayne, and Southgate. Funded primarily through the Detroit Wayne Mental Health Authority, STEP offers services to more than 1,300 persons annually and is accredited by CARF for community integration, community services coordination, community employment services, job development, job-site training, job supports, employment services coordination, and organizational employment services.